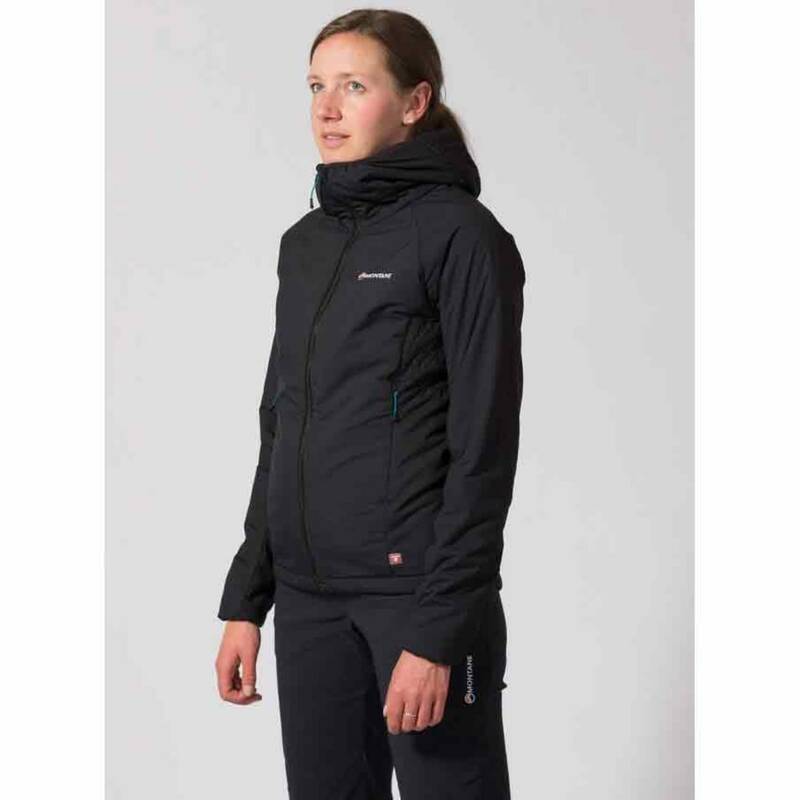 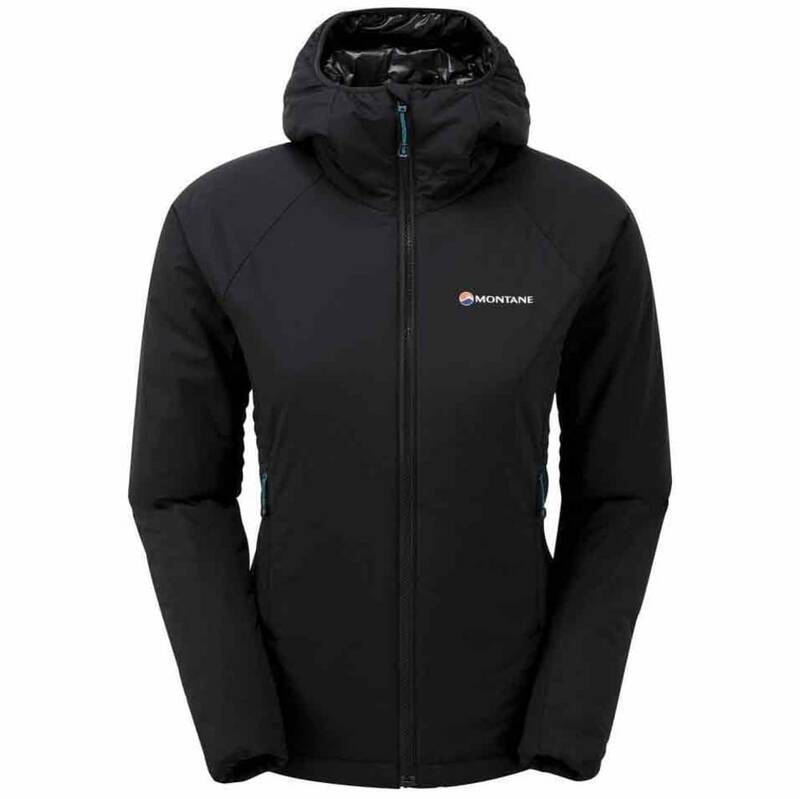 The women's-specific Prismatic Jacket is an essential item of mountain clothing. 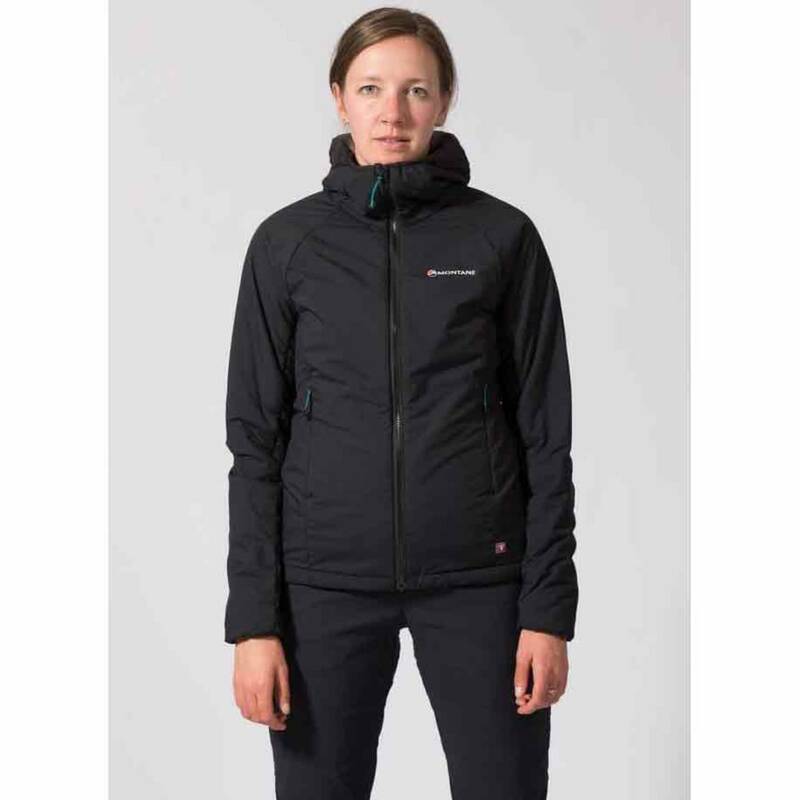 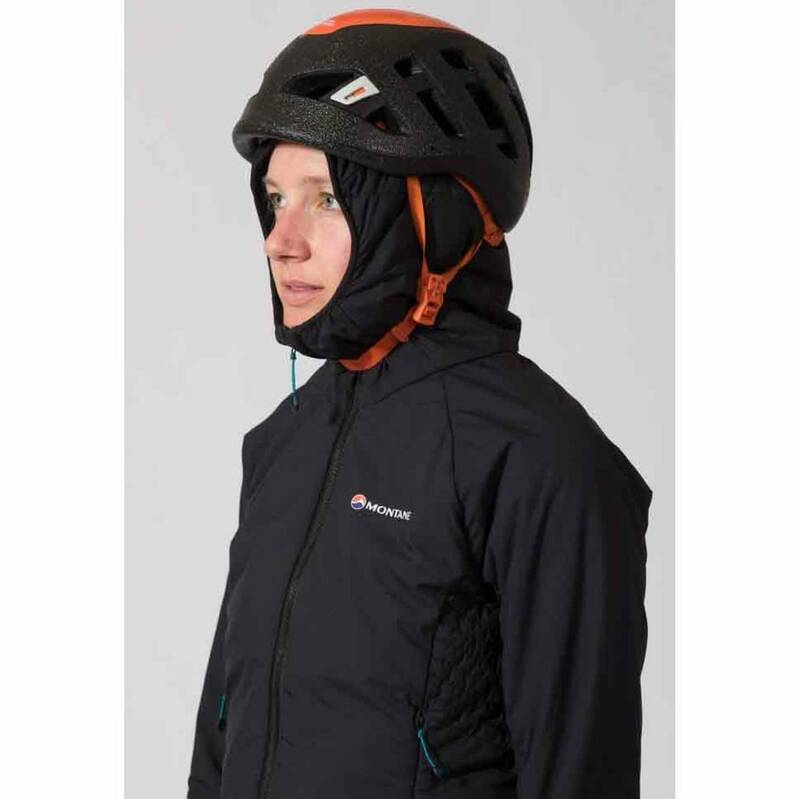 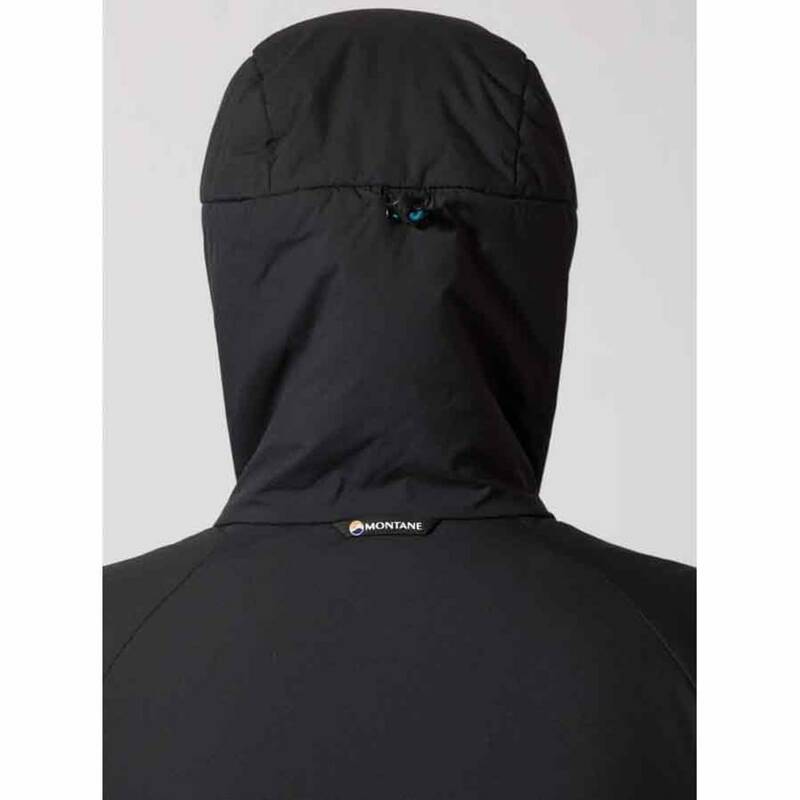 Warm yet lightweight and packable, it can be worn on the move in cool conditions for a variety of outdoor activities. 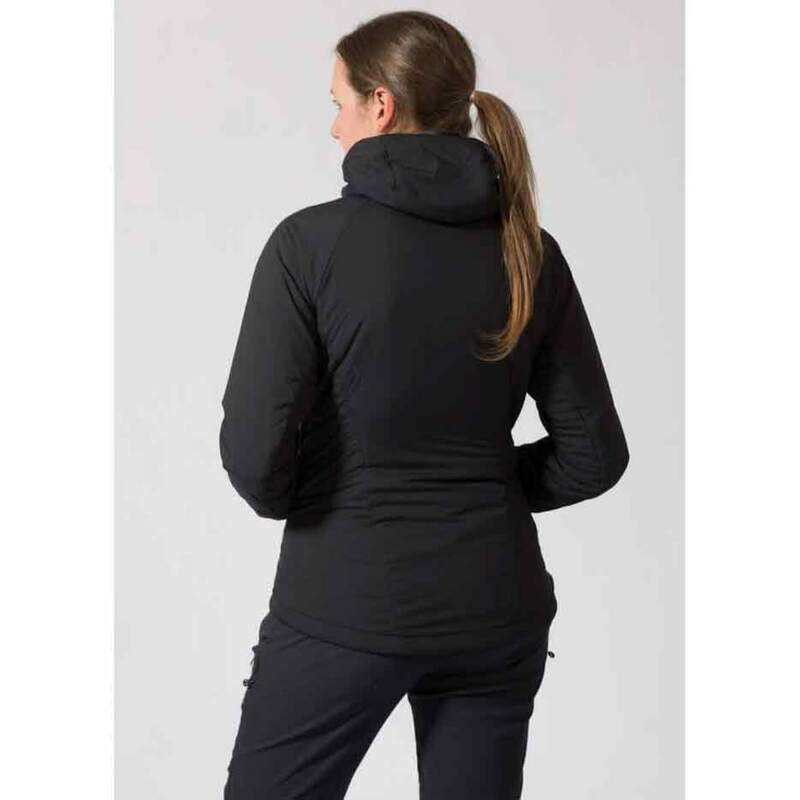 Fit: Active Mountain – Close-fitting for fast-paced activities.